The mission of the University is to forge ahead in teaching, research and extension services in agriculture and allied sciences. The University intends to strengthen contemporary knowledge of the agricultural science to develop a strong and efficient manpower that would cater to the needs of the rural areas in particular and the society at large. 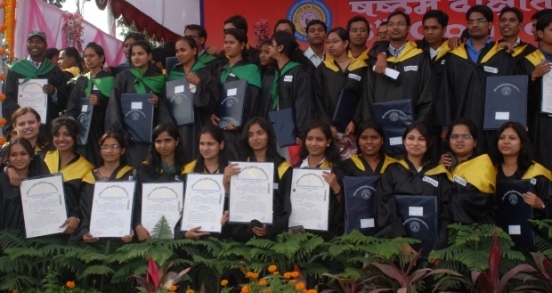 To strengthen this, Vishwavidyalaya is fully determined in employing highly qualified faculties and assigning target to develop human resources, innovative and need based technologies and their dissemination so as to serve the rural masses especially farming community of this highly backward state in particular. The Nehru Library is an important educational center of the university and working as Central Library of Indira Gandhi Krishi Vishwavidyalya. 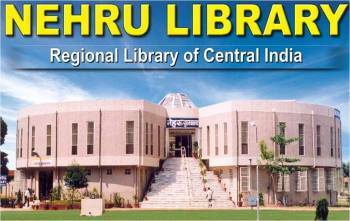 Nehru Library functioning as Central University Library for constituent and affiliated colleges of Indira Gandhi Krishi Vishwavidyalya viz. 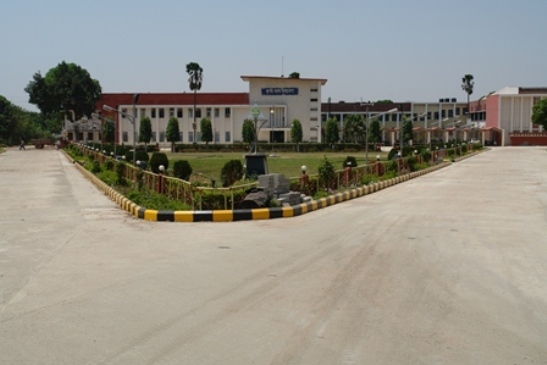 nine constituent Colleges and fifteen private colleges, Research Stations and Krishi Vighyan Kendras (KVKs).